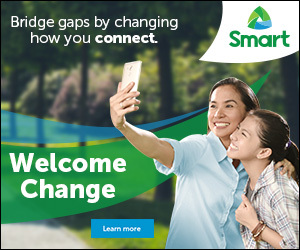 A month ago OPPO Philippines unveils the spark of brilliance of Mirror 5 together with their first local brand ambassador, the Popstar Royalty Sarah Geronimo (story HERE). Today, Oppo continues to bring more of the best for the users to enjoy, as they launched the Oppo R7 Series. 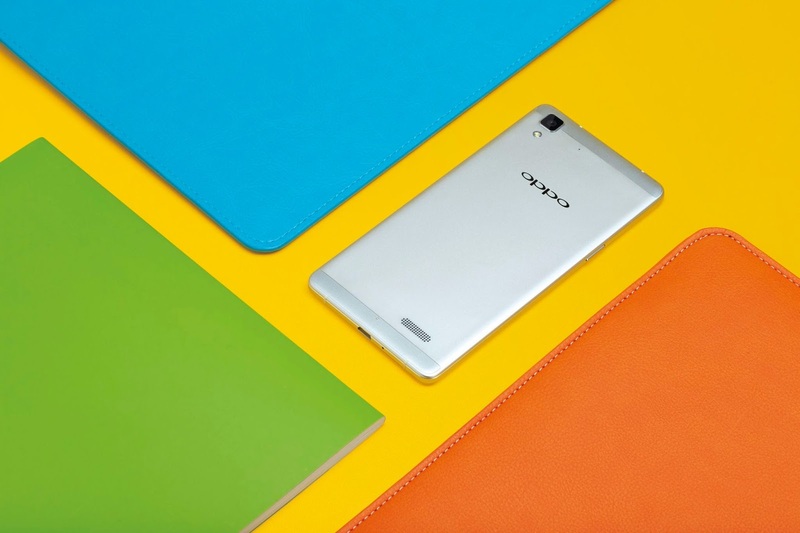 Oppo R7 Series includes two variations, the 5" screened R7 Lite and the more powerful 6" screened R7 Plus. Both have an impressive performance, features, sophistication, reliability and value for money. Like their brand endorser Ms. Sarah, that rendered two great performance at the launch, Oppo will surely offer more exciting treat for us all. The R7 performance is remarkable as it has a 3GB of RAM and Qualcomm MSM8939 1.5Ghz processor (R7 Plus) and 2GB of RAM and the Qualcomm 615 Octa-Core 1.3Ghz (R7 Lite), these devices runs smoothly on OPPO’s latest OS, the ColorOS 2.1 which promises robust performance with minimal power use. Oppo R7 Series bodied with sophistication like no other for it employs a magnesium-aluminum unibody design (R7 Plus) and full metal body (R7 Lite). 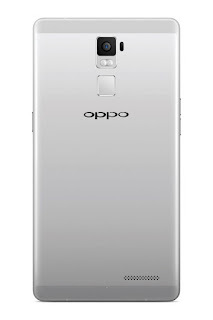 The battery capacity of R7 Series is so reliable as it has a 4100mAH inbuilt lithium-polymer (R7 Plus) and 2320mAh Li-polymer (R7 Lite) and is supported by OPPO’s VOOC Flash Charge, that ensure the longevity.